Whether it's a fitness coach, professional speaker, author, or event planner, we partner with other gurus to create a value packed hour! 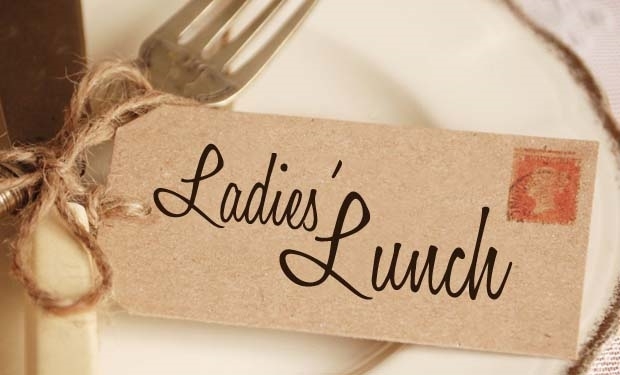 Our Ladies Day Luncheons are fun, upbeat, and not a stuffy seminar. They're a great opportunity to bring your girlfriends to lunch, grab the ladies from the office, or just come by to meet new friends! You're sure to have a good time and hopefully leave with a little more clarity about money and various other fun topics.